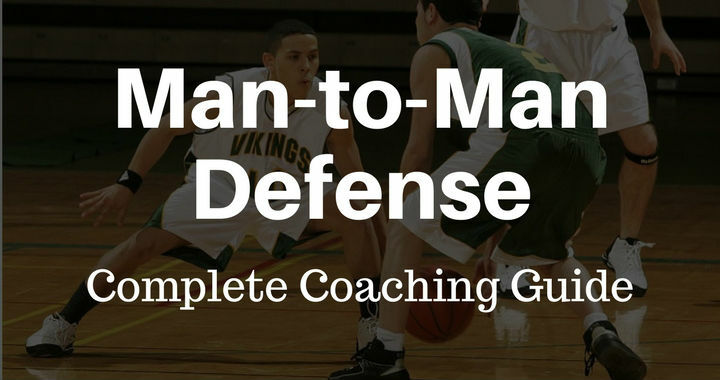 But it’s basketball defense that will have a bigger impact on the amount of success you have individually and as a team. 1. 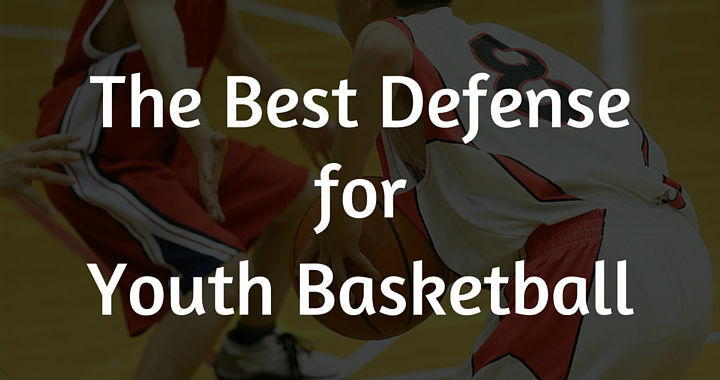 The perfect youth basketball defense should prepare players for the next level. 2. 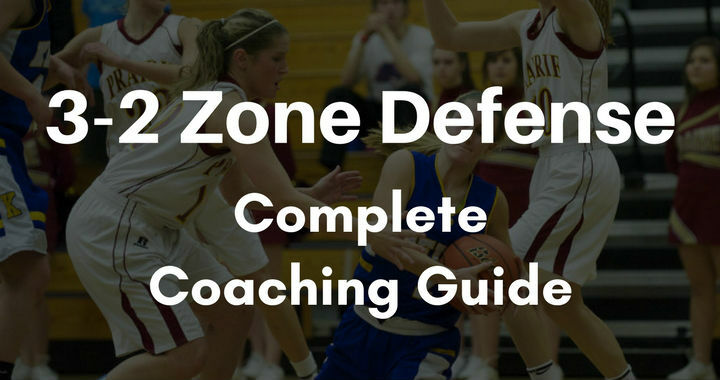 The perfect youth basketball defense should allow players to experience all components of defense. 3. 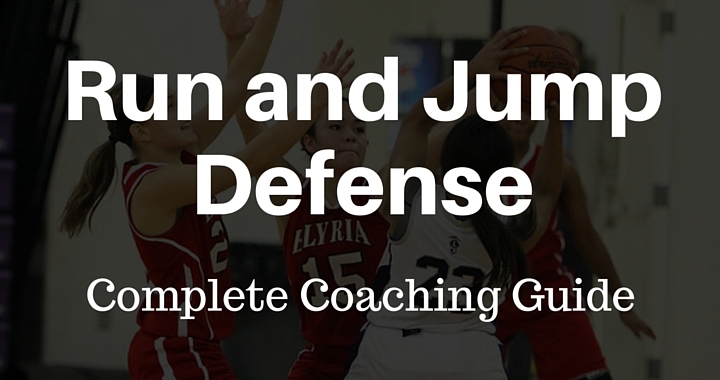 The perfect youth basketball defense should be easy to learn. Are there any defenses you can think of that fit this criteria? 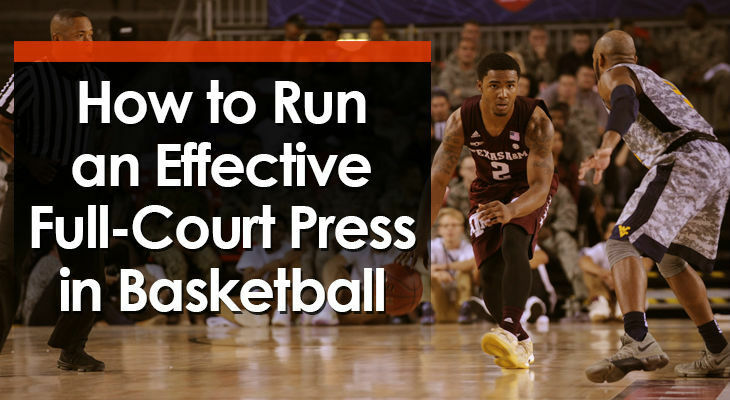 The ‘Run and Jump’ defense is a full-court man-to-man press with rules that encourage jump-switching and trapping. It was first created by Dean Smith at North Carolina during the 1970’s. 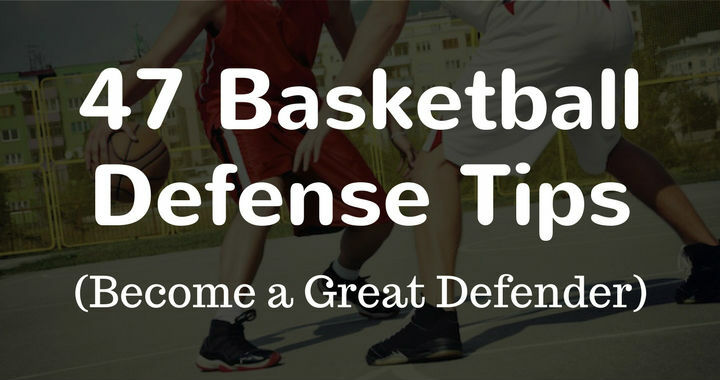 This full-court defense is best suited for a team of athletes that want to play an uptempo style game. Big and slow teams should avoid this offense as the rotations require quick movements to be effective.